Orienteering started in Victoria in 1969 and there was only one “club”, the Victorian Orienteering Association. It was soon realized that there was a need to create several clubs to spread the workload of organizing events and to provide a focus for members. The first club was the Red Kangaroos which was formed in 1972. This club targeted business people from all over Melbourne. At about the same time, Bayside Orienteers was started with a geographic target area of the beachside and neighbouring suburbs down as far as Mordialloc Creek. From here the Peninsula Orienteers took over although they eventually merged with the Bayside Orienteers. 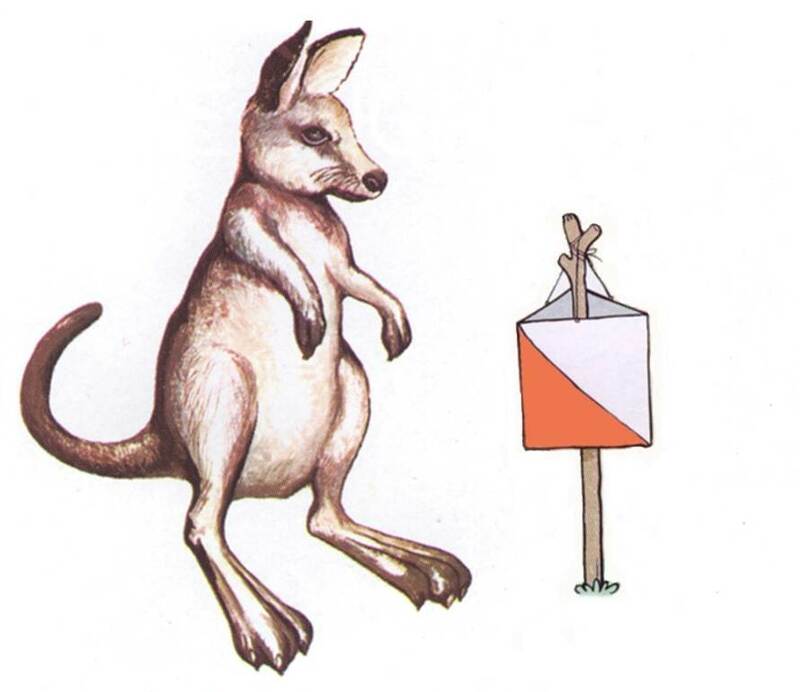 At a later date a new club was formed by the merger of the Bayside and Red Kangaroos orienteering clubs. To accommodate loyalties the new club was named the Bayside Kangaroos. The merged club of course had and still has members from all areas of the Melbourne Metropolitan area. Club membership is open to people from all metropolitan areas and is not restricted to bayside areas as the name may suggest.